When Iris O'Malley, a New York City Forensic Pathologist, accepts an invitation to be a guest lecturer at a prestigious university in London, England, she becomes involved in a theft at the Jewel Room of the London Tower. Iris has always denied being clairvoyant so she would not be an embarrassment to her family and friends. She has learned to keep her apparitions a secret. 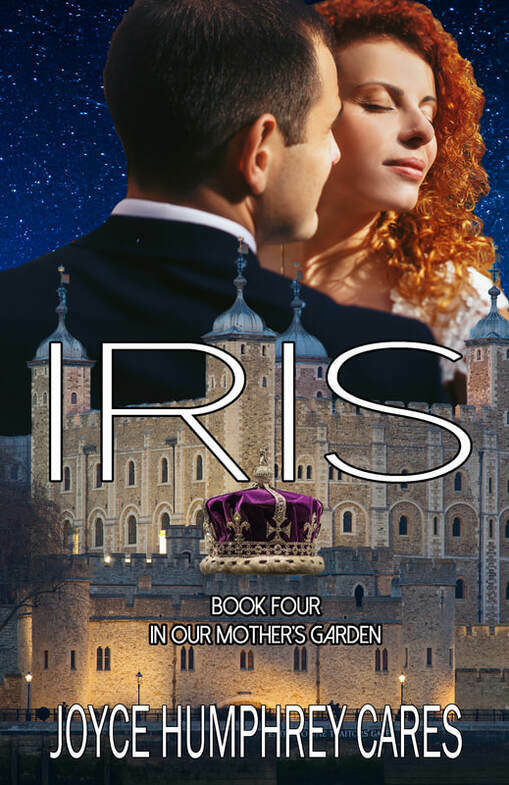 Chosen by one of the ghosts of London Tower to help with the mystery, Iris travels back to the sixteenth century and exposes the lives of the dead and the living. Love is the furthest thing from her mind when she meets Patrick Buchanan, a consultant to Scotland Yard, a retired Navy Seal, and an unrequited teenage infatuation. Surprised to discover Patrick no longer thinks of her as one of his sister's pesky friends, she turns out as someone he wants to get to know better. Love grows between them that is forever touched by magic.